A Hit With Kids Of All Ages! FREE SHIPPING! 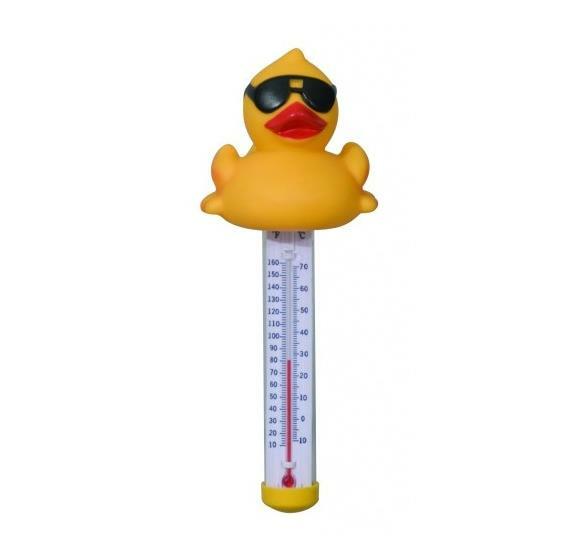 You’ll be makin’ waves with the Derby Duck Pool Thermometer! 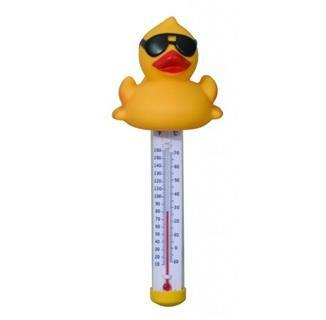 Highly accurate, this great floating thermometer provides clear, concise and precise water temperature readings. These cute shark thermometers are easy to spot floating in your pool.